Who needs an external hard drive these days? I mean, if you have the Cloud you have everything, no? Wrong! 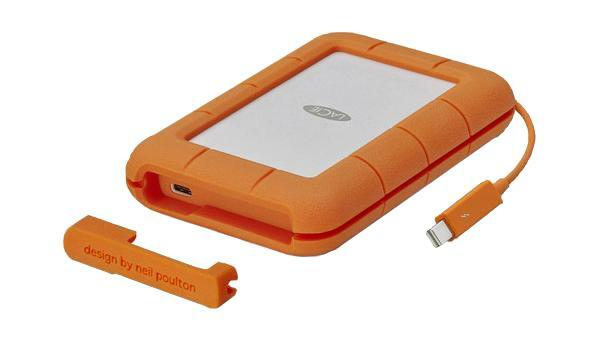 You do need at least one external hard drive in your life to back up your photos. Here’s a handy checklist to help you select the best model(s) for you. 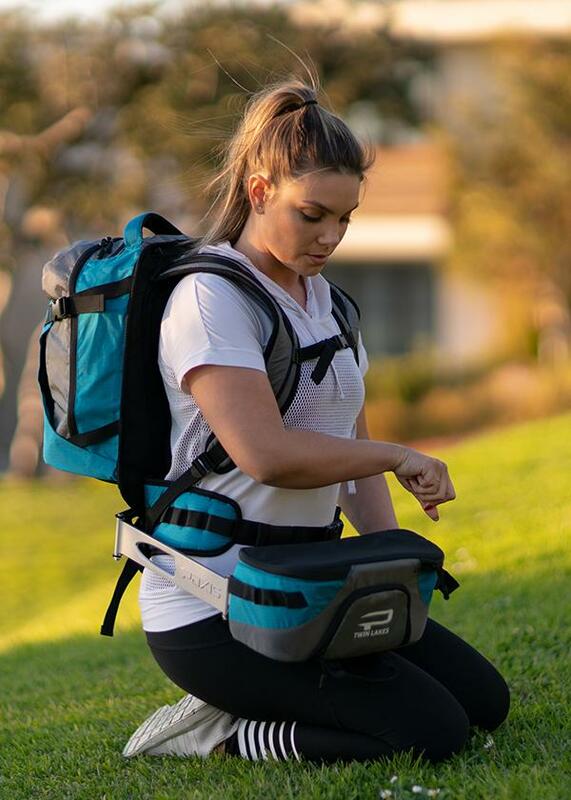 Here’s a close look at an innovative camera bag design that provides the capacity and comfort of a backpack and simultaneously allows you to access your gear from a padded shelf-like pod that can be swung in front of your abdomen almost instantly. If you like the idea of rotating the bottom of a backpack to your front while keeping the top part of the bag on your back, the 30-liter Twin Lakes photo backpack from Paxis ($325) does it quickly and securely. Photo bag and camera backpack designs are compromises. Like making a bed with a sheet that’s too small, if one side is tucked in, a different side is uncovered. With that in mind, here are 10 things to look for when you're shopping for a new camera bag. 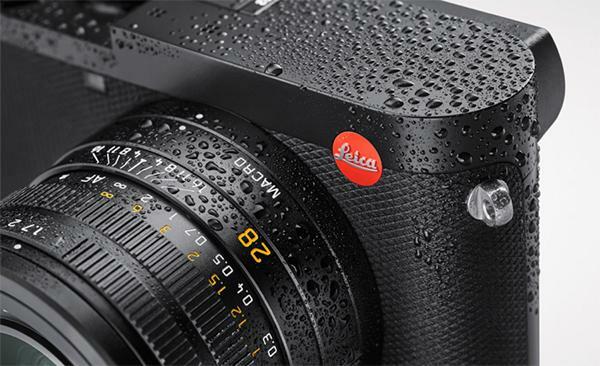 Leica just launched the Leica Q2, a 47.3MP compact camera that's the successor to the popular full-frame Leica Q. The Leica Q2, which has an attached (i.e. non-interchangeable) prime lens, features splash/dustproof construction, 4K video, an all-new OLED viewfinder and an improved Maestro image signal processor that has a base of ISO 50. Back in the day, Kodak offered Aerochrome color infrared film which produced false colors that were at once creative, exciting and borderline psychedelic. 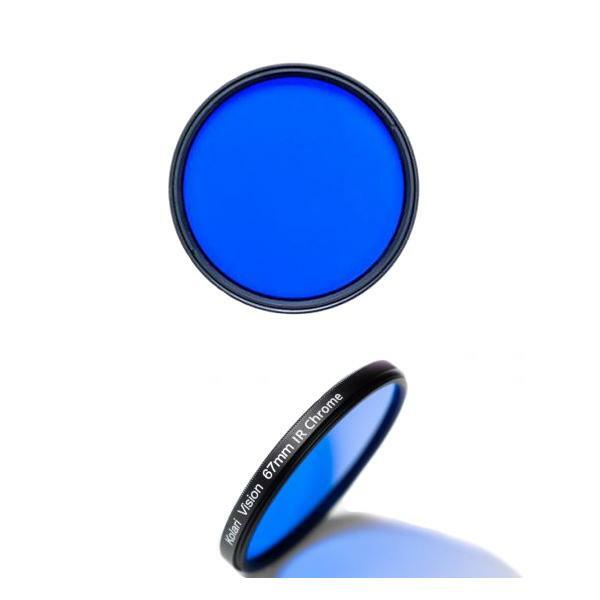 You can recapture the fun of this classic Kodak color IR slide film with the Kolari Vision IR Chrome filter ($79 in 49mm screw-in size) if you have a digital camera that has been converted to full-spectrum photography. It takes a brilliant mind to invent something, but creating a product that alleviates life’s small-but-nagging annoyances takes true genius. 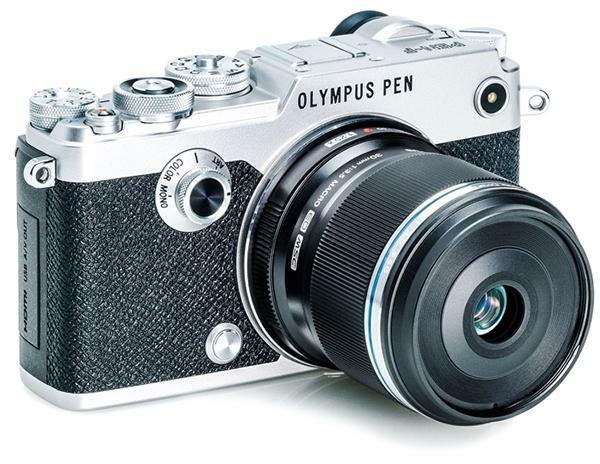 Here are five clever products no photographer should be without. Admit it. You’ve always wanted a 70-200mm f/2.8 zoom lens. For many professional and enthusiastic amateur photographers, it’s the backbone of their lens arsenal. Here’s a great candidate if you’re ready to take the plunge. By definition, backpacks are worn—on the back usually—although sometimes they’re just slung over one shoulder or carried by the haul handle. Right? 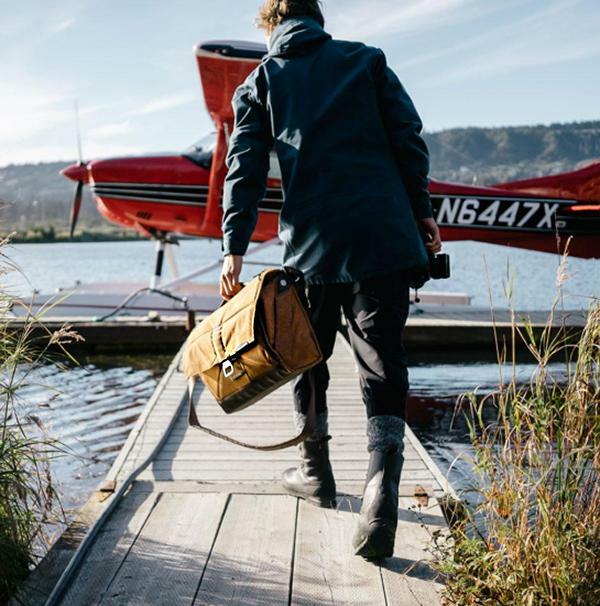 Well, forget that thinking for a moment and let’s explore the Viato photo backpack from Belgian sport optics brand Kite Optics. 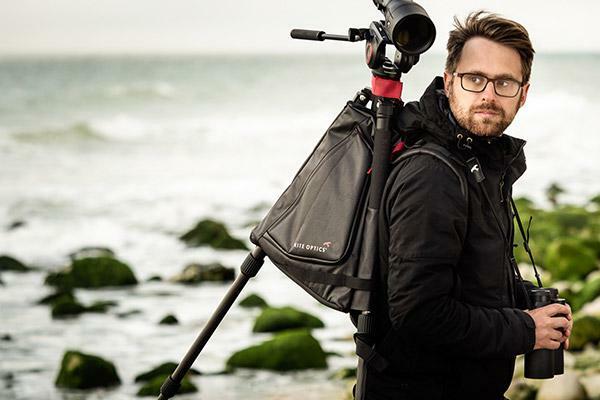 You wear it, yes, but so does your tripod. Let me explain.